Does the attendee have any know food allergies? 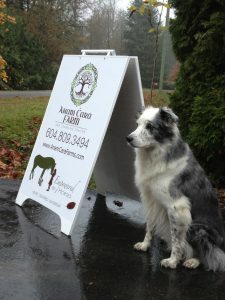 We also accept e-transfer (unbridledpotential@shaw.ca) cheques made to Unbridled Potential Equine Services, or cash. Full payment required prior to the start of the program. Thank you!